A dear blogger friend of mine, Judy Unger, http://myjourneysinsight.com/ has generously mailed me a parcel with some of her songs. She also wrote me a very touching email and appended a beautiful song sung by her. The song, SET YOU FREE, http://judyunger.files.wordpress.com/2010/10/set-you-free-9_26_12-copyright-2012-by-judy-unger.mp3 was written by Judy when she faced losing her father and is hauntingly beautiful! Vic is not having a good day. She is so brave, but it is clear to all that she is slowly losing the battle. The cellulitis in her arm is slowly clearing, the pain and nausea is under control but Vic is weaker. She looks old and drawn – the pain clearly etched on her little face. My heart physically aches when I look at her, and I know that my love will follow her, wherever she may go.. Thank you Judy for your compassion and sharing your beautiful songs with me. Sue saw Vic this morning. Her liver is very distended and exerting pressure on the right lung. I now have to use her little arms and legs as injection sites. I HATE injecting her in the legs. The doctor fears that she will develop abscesses on her bum. The entire derriere area is full of lumps and bruises. When I inject her the injection site becomes “lemon-peely”. The immediate area swells and becomes hard. Sometimes there is a fair amount of bleeding or serum loss. Her tissue is POOR!!! I discussed various central line options with Sue. Vic refused point-blank to even consider it. Vic has been mainlined so many times. 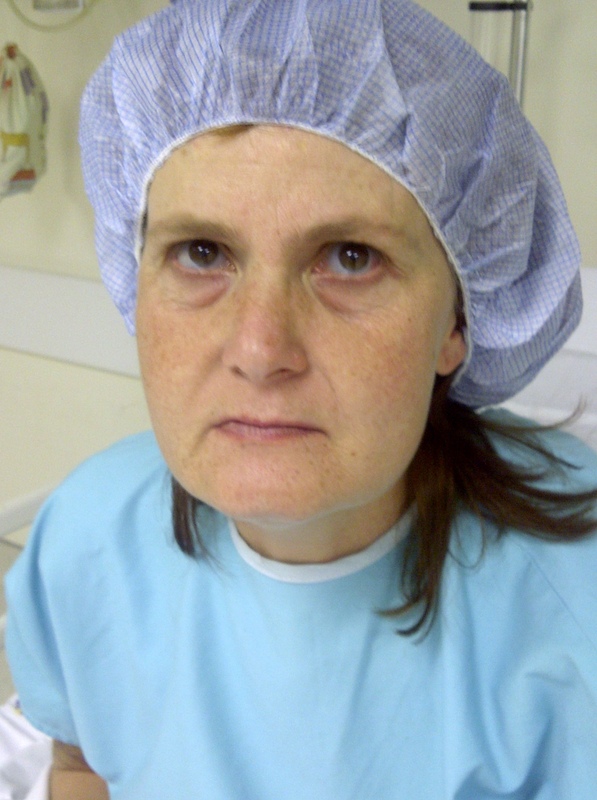 She always asked the anaesthetists to not tape her hair to the central line…. 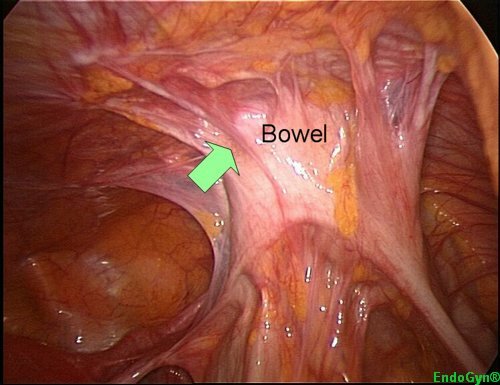 Vic went into septic shock from a CVV, had the needle inserted into an accessory vein and had to be returned to theatre for the removal of the needle and the cauterization of the puncture wound in the vein…. Due to her poor tissue and bleeding tendencies it took two hours! So we discussed the way forward. Sue gave us a script for Pethidine. We will alternate the morphine and Pethidine six-hourly. The poor pharmacist…. She went into shock when she heard that the morphine is NOT being replaced by the Pethidine… that it is in addition to the morphine. Now it is only a matter of time. Vic’s organs are slowly shutting down. My child is gently being eased into death. Vic is calm and serene. “Next year my mom and I are going to Italy” she told Sue today. I cannot bear the thought of living without Vic. The albatross is a large seabird with a wingspan of up to eleven feet. The albatross are regarded as the planet’s ultimate frequent flyers. The albatross don’t flap their wings, they use wind energy. An average black-browed albatross may cover 100 miles a day during its lifespan of more than 40 years. Over a lifetime, an albatross may cover 1.5 million miles. 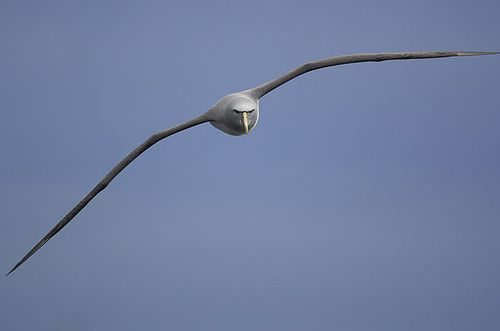 A master at gliding, the albatross can stay aloft on virtually motionless wings for many hours at a time. For that reason, seamen used to believe that the albatross had magical powers. There was also a belief that albatrosses, hovering endlessly above the ships at sea, contained the souls of lost sailors, former comrades of the sailors below. Many sailors believed that disaster or death would haunt anyone who harmed or killed the bird. In 1798 the great English poet Samuel Taylor Coleridge made albatross mythology the basis for his famous poem The Rime of the Ancient Mariner. The Ancient Mariner (that is, the “old seaman”) tells the story of how he, while on a ship at sea, killed an albatross for no apparent reason. Later the wind stopped blowing, and the ship could not reach port to get fresh water. Today that imagery has generalized, so that anything that causes deep, persistent anxiety can be called an albatross. And an encumbrance that hinders accomplishment is an albatross around one’s neck. Vic had the Prodisc procedure on Wednesday morning, the 13th of February 2002. The operation was scheduled to last “two hours and thirty-seven minutes”. Six hours after Vic was pushed into theater we were told that she is in recovery. Vic would go to ICU for “pain control”. “I will get a specialist surgeon to do the surgery” he said. At 9.30 pm Vic was pushed into theater again. Eleven hours later she was rushed back to ICU. Sunday the 17th of February Vic went back t theater for a further 9 hour surgery. She came out ventilated. Doctor arrogance and negligence has led to almost 11 years of sheer undiluted hell and misery. I wish there was a way I could make the arrogant fool pay for Vicky’s lost life. I wish I could put him in Vic’s shoes for one day. I wish with every fiber in my body that I could make him give the boys back their mother. I wish my child could be pain-free. The Prodisc was never removed. The Prodisc is systematically spreading sepsis to Vic’s intestines. Thank God for adhesions. I digress. 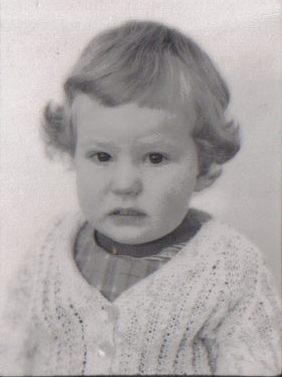 The specialist surgeon, Brendan Bebington, which Dr Frank S tried to get to do the surgery that Friday night, wife was in labor His locum was called in. Years later (after surgery maybe 30) we ended up back with Dr Bebington again. He has managed to keep Vic alive for many years. Brendan calls Vic his “albatross”. He is still consumed by guilt that he wasn’t available to do her emergency surgery… I wonder whether the neurosurgeon ever thinks of her? I want to reiterate at this point that the Prodisc is an excellent alternative to spinal fusions. Surgeon arrogance is the cause of this disaster! Giving the choice again, we would more than likely opt for the same procedure again. Different surgeon. When the albatross glides across the skies it is stunningly graceful and beautiful. But when the albatrosses webbed feet touch down on earth it walks clumsily, like a staggering drunk, and becomes the object of ridicule and pity. One day Vic will soar through the sky, graceful and beautiful. Free from pain and suffering! Vic finally went to theatre on Saturday evening for an “emergency” operation. The arm was pinned. It is a long story that I will share once Vic is out of ICU. She is doing well. Pain control as always was a major issue but is now under control again. I have decided that Jurnista is a wonder drug. Tomorrow Vic will go back to the ward. Now we start worrying about the sepsis spreading from the septic spine and abdomen to the virgin arm. Yesterday we did not see the GP for Vic’s arm – she was just too exhausted to get out of bed. We arrived at the Urologist at 14:30 and low and behold he is at another practice in a different suburb. The receptionist gets such a big fright because of the size of Jared’s kidney stones that within minutes she is busy arranging theatres for emergency surgery! Eventually I got her to HEAR what I was saying – the kidney stones are not obstructing the urinary tract! A new appointment is scheduled for Jared to see the Urologist on Monday. We arrive home and the doggie parlor people had not picked up JD for her final pampering session. Anyway she had a better night the previous night and all of a sudden I am doubting my decision about sending her to Doggy Heaven. Maybe this is a sign that it is not her time! With minutes to spare, just before I add garlic to dinner, my wonderful, caring friend Gillian arrives. (Gill is allergic to garlic and 1000 other things…) Out of the blue with armloads of gifts… A lavender plant and lavender hand cremes for me (to calm me down), rusks for Danie, chocolates for the boys and waterless Magnolia hand sanitizer and linen stray for Vic! How precious is my friend? She read my blog in the morning and decided that I need moral support! I was so happy to see my friend!! Gill and I, over a cup of tea, are sitting discussing Jared’s situation when she asked “Who is his Urologist?” I told her that it is Dr S; he is new in Alberton so we were able to get an appointment quickly… Gillian went white! In her clipped manner of speech she declared “Over my dead body! Do you know what he did to Sandra, (her sister-in-law)? He left the plug in her when he did her bladder repair 6 weeks ago! Sandra nearly died!” Gill then proceeds to tell me that at Sandra’s book club meeting the girls were discussing Sandra’s operation. Naturally the girls wanted to know who the surgeon was and guess who? Yes, Dr S… That apparently triggered two more of the ladies relating their stories of severe sepsis, after urology surgery, to their husbands and the urologist was…. Wait for it….. Dr S!!!!! There is a God! Imagine if Jared went into theatre yesterday and he was Case No 4 GONE WRONG??? The doctor was shocked when he saw how swollen Vicky’s hand is. He took the cast off and the arm is extremely bruised and very, very sore. We had a long discussion and the decision was made that there is no alternative but to operate. Vic will check into the hospital at 08:00 tomorrow morning and he will operate at 10:00. I am very concerned about the danger of sepsis. Obviously Vic will go onto strong antibiotics but she already takes antibiotics every day of her life. As a matter of fact she takes antibiotics twice a day, every day of her life. She already has sepsis in the spine and abdomen. I do however realize that there is no other option but to do the arthroplasty surgery. I am however concerned that a silly little girl can decide how many patients a doctor can see a day not because of his time constraints but her nail appointment at the beauty parlor… I am very concerned that a receptionist can play God and could cost my child her arm. Yesterday it would have been a standard surgery but now it is emergency surgery that has to be performed on a Saturday morning. What a country we live in! What on earth can make a doctor appoint such an airhead in his practice? We end up with a silly young woman who do not realize the importance of being able to distinguish between a patient needing to see a doctor urgently and her +*%&% nail appointment! Vic has never been able or allowed to do any sport. People of her age are still climbing the ladder to success. Vic has never really worked or climbed the corporate ladder. Vic’s life is over without it ever really started. Vic literally only knows tears of pain and suffering. However if there was an Olympics for pain, suffering and endurance, my child would take gold!! Vicky Bruce, Champion of Champion in the Pain and Suffering Race! All time winner of Survivor OI.